Happy Friday! This week has gone so fast... I can't believe it's already Friday. Do you have great plans for the weekend? I'll be working on a tutorial to share with you next week! 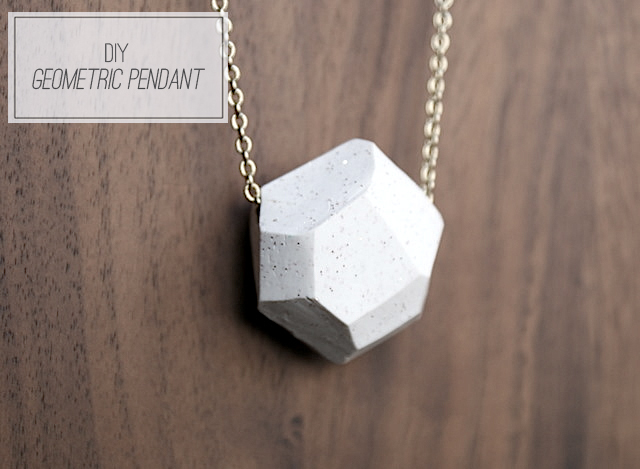 In the meantime, here are four gorgeous DIY projects. Have a lovely, relaxing & fun weekend! The first two are soooo lovely! The hair looks complicated, but I am sure with practice I might be able to do it, the look is beautiful! 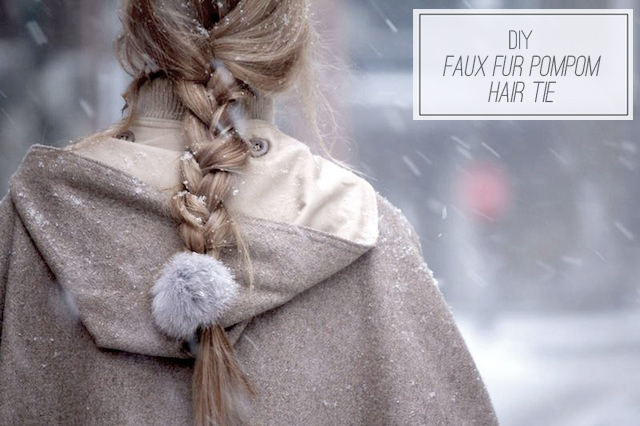 Your diy projects are honestly the BEST! Love your blog. Gorgeous picks as usual! I can't wait to try that hair style. I love it! 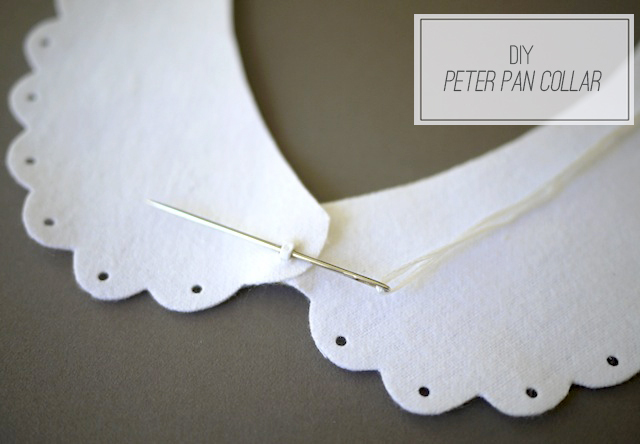 How CUTE is that peter pan collar!! I want to try literally all of these. Especially the peter pan collar. Cannot get enough of them at the mo. i'm LOVING the twist do! I used to do my hair like that back in the seventies. 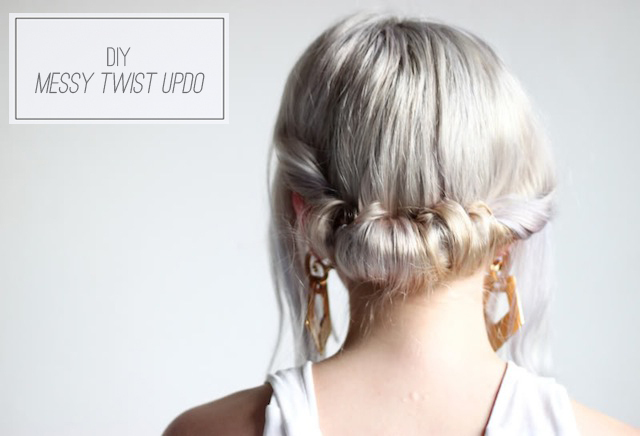 Start with a ponytail then turn the ponytail's band upward and tuck it inside the back of the hair and secure with pins. Easier with thinner hair and a certain length. Lovely DIY project. You made my friday.